Not just for billiards you can contact us. 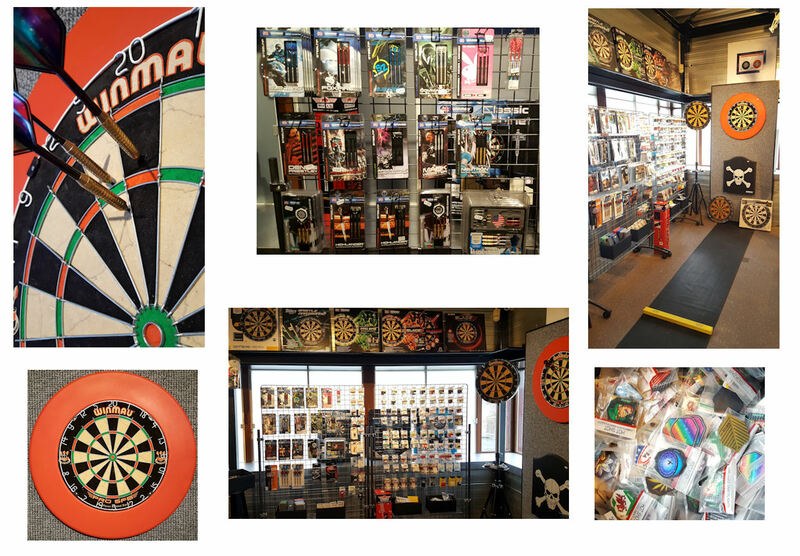 We have a large assortment of dart articles. We have compiled this carefully.